“Development, Diplomacy, and Defense: Promoting U.S. Interests in Africa” – Assistant Secretary, Bureau of African Affairs Tibor P.
Ambassador Mushingi participated in the delivery of U.S. equipment worth 407 million CFA to the Senegalese National Police and another 407 million CFA of equipment to the Senegalese Gendarmes. The deliveries included two Armored Personnel Carrier, ambulances, water purification systems, generators, and Land Cruisers. The equipment will be used for International Police Peace Keeping Operations. Telephonic Press Briefing with Assistant Secretary of State for the Bureau of African Affairs, Tibor P. Nagy, Jr. This month we celebrate Pink October, a month for breast cancer screening awareness. The United States Mission offices will be closed on Tuesday May 1, 2018, in observance of the Senegalese holiday Labor Day. 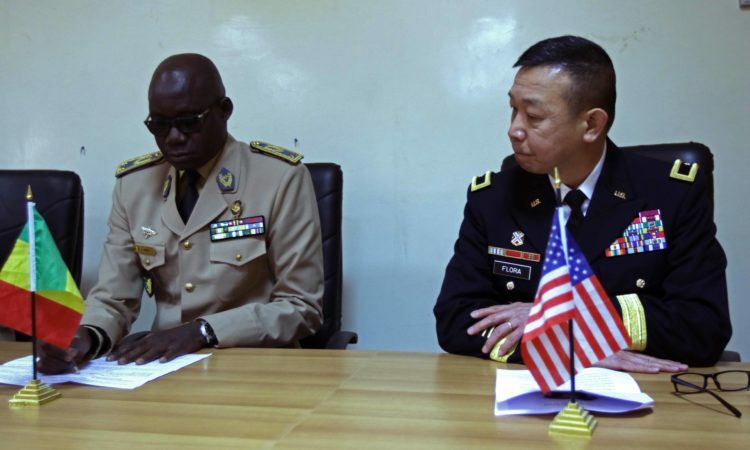 The United States Department of Defense recently worked with Senegal’s Armée de l’Air (Air Force) to provide military training on air cargo preparation and load planning to members of the Senegalese military. 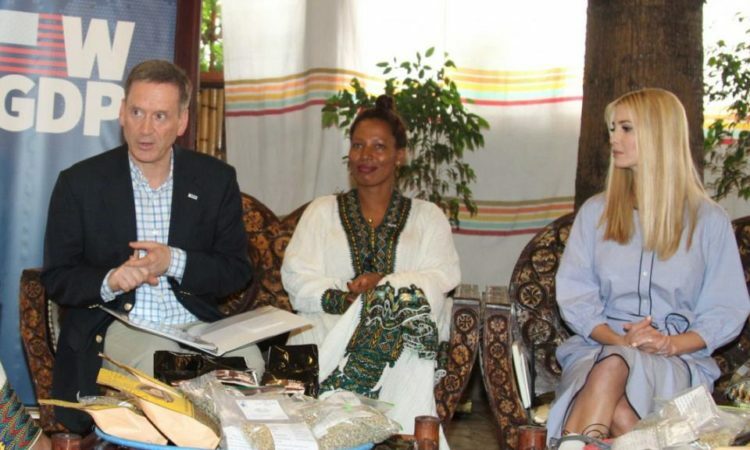 The training will help future Senegalese peace keeping and humanitarian efforts. The top five graduates were selected for advanced training to become instructors.